Multi-talented 12 year old Darci Lynne, a singing ventriloquist act, won the 2017 America’s Got Talent Competition on Wednesday night September 20th, claiming the $1,000,000 prize and the headlining of a show in Las Vegas. She’s so talented, that every single time she performed, the audience and judges gave her a standing ovation. “The way I would describe her style is flawless. 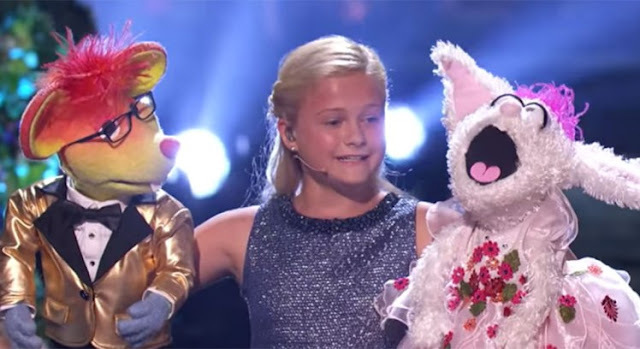 She is, at 12 years old, one of the most unbelievable, perfect ventriloquists I’ve ever seen, and she’ll only get better. 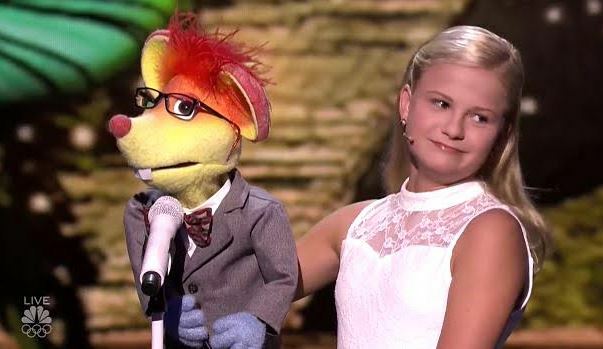 ” ventriloquist and AGT Season 2 champ Terry Fator told USA Today of Darci Lynne. She beat off competition and looked as though she’d secured the win after her stunning final performance. 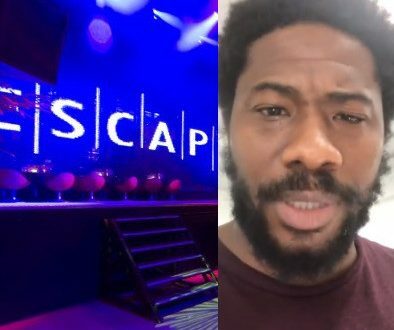 The first part of the final, which aired in the US on Tuesday night, saw her joined on stage by puppets Oscar and Petunia”. Darci Lynne Farmer lives in Oklahoma City, Oklahoma. She was born on October 12, 2004. She is a ventriloquist. 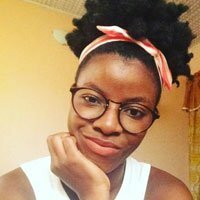 She first saw ventriloquism while at a church event, something clicked, and she decided she wanted to pursue ventriloquism. She asked her parents for a puppet to help her overcome her shyness, and on her tenth birthday, her parents surprised her with a puppet. Now, she would like to keep ventriloquism alive because it is not very common.